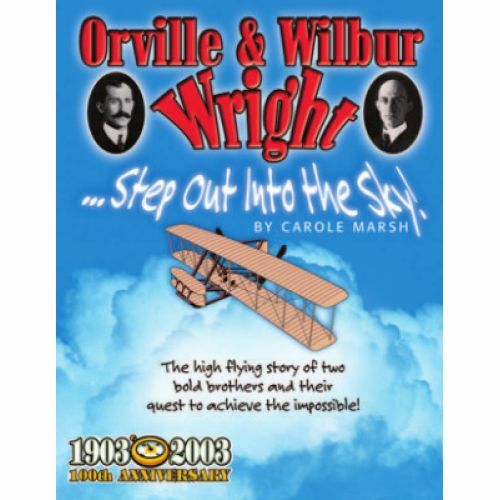 This book provides an in-depth look at the Wright Brothers who were best known for inventing and building the world's first airplane and succeeding in the first controlled human flight. This book describes fascinating facts and fun activities your students will love! The American Milestone series are a favorite among teachers nationwide! This book includes ideas for lesson plans, hands-on activities, biographies, fascinating facts and stories. 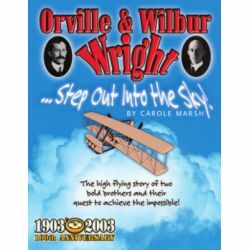 Your students will be amazed as they study the high-flying story of two bold brothers and their quest to achieve the impossible. The American Milestone series meets national and social studies standards. This 32-page book is reproducible and educational.